After the 1st week of classes. Glad i got to teach them for another week. Awesome group! We’re just passing the 2 week mark, and I wish it would slow down!! It’s been a great experience so far. 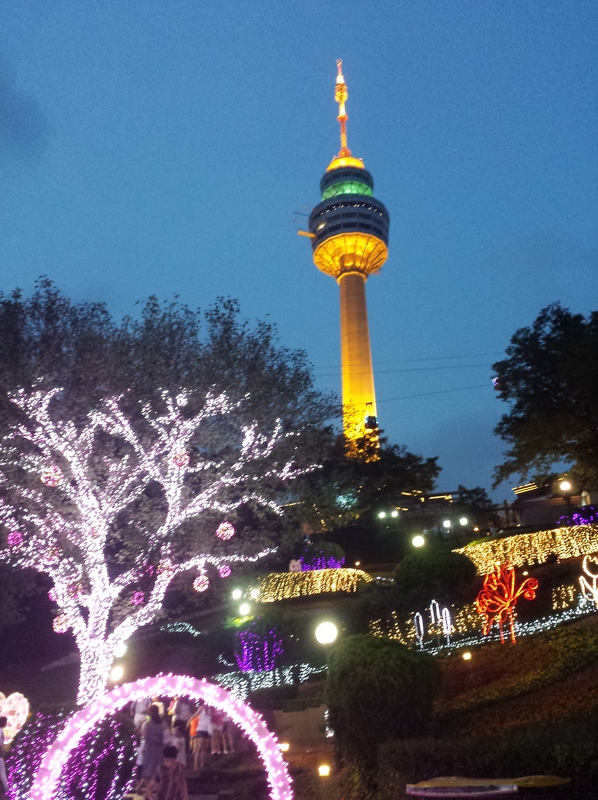 We’ve gone on a few trips into downtown Daegu, and also took a short 90 minute bus ride over to Hahoe Village (pronounced Ha-hay). 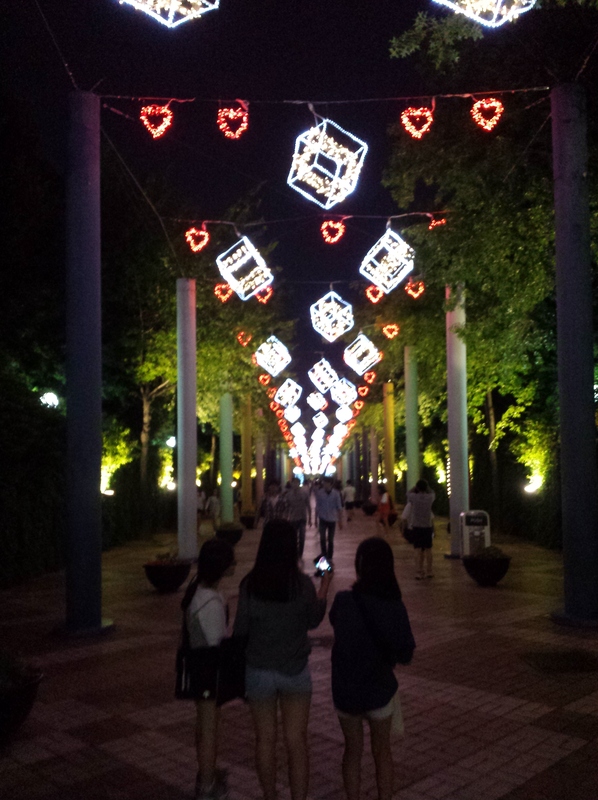 Some of us went to visit the amusement park, E-World, with many lights and fun rides. Teaching has also been a blast. After the initial hurdles of figuring out what we were actually going to be doing with the students, settling in to teaching became quite simple. Make up a lesson plan for the day, and then try to stick to it. Keeping the students engaged was easier than expected. 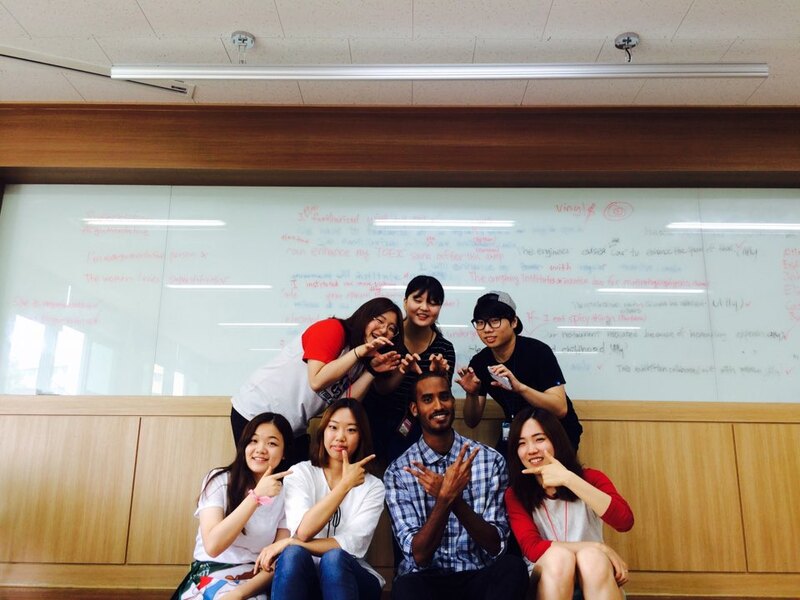 With the right activities, students felt more encouraged to speak up in English and lost that initial shyness some of us get when starting something new. 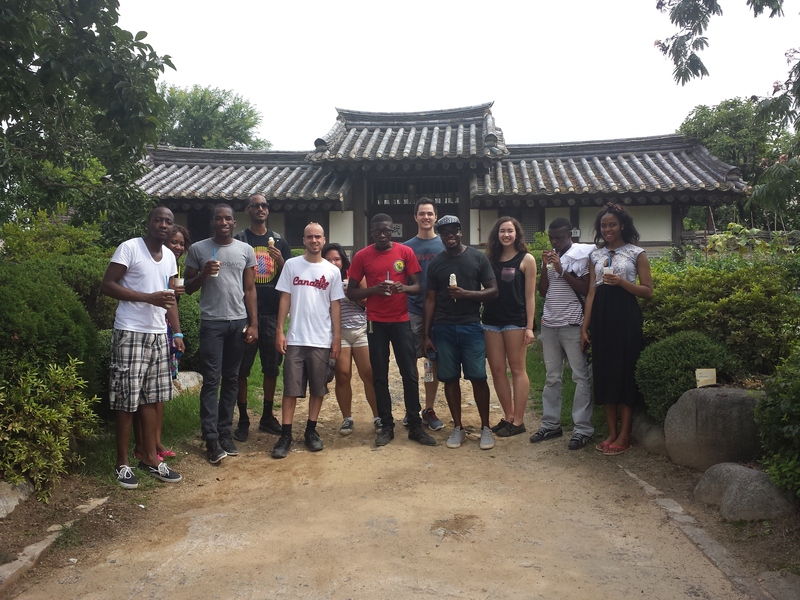 Enjoy the pictures below of some the things that went down here in Daegu, ROK. 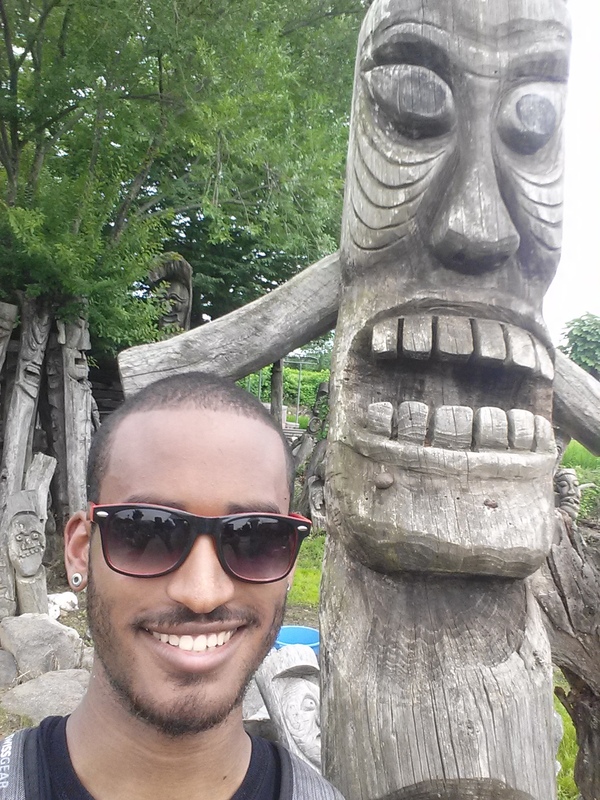 me and my statue friend. keeping out those evil spirits! A pan shot of Hahoe village from the adjacent cliff face. A shot from e-world. maybe we’ll go back to check out the tower. some teachers at hahoe village.